Jean Augustine’s story is a testament to the power of hard work and devotion in pursuit of social justice. Born in St. George’s, Grenada in 1937, Jean lost her father at a young age, but blossomed into an outstanding young student raised by a wise grandmother. In 1960, already a qualified teacher, Jean immigrated to Canada through the Canada-Caribbean Domestic Program. With focus, she attended Toronto Teachers College and earned a Bachelor of Arts degree from the University of Toronto. Jean earned her Master’s in Education degree while working as an elementary school teacher with the Metropolitan Separate School Board in Toronto. She would later become principal/supervisory officer while remaining deeply involved in grassroots efforts in the community. Jean’s contributions extended to many social causes. She was an active member on boards including York University Board of Trustees, The Hospital for Sick Children, the Donwood Institute, Harbourfront; and served as Chair of the Metropolitan Toronto Housing Authority. She was the National President of the Congress of Black Women of Canada. Her capacities were recognized by government leaders who requested her assistance when undertaking important initiatives -- the development and launch of Canada's official multiculturalism policy in 1971; member of the Ontario Judicial Council; the Toronto Crime Inquiry; and the training of teachers in Equity and Diversity. In 1993, Jean Augustine made history. She became the first African Canadian woman elected to Canada’s House of Commons. She served as the Member of Parliament for the Toronto-area riding of Etobicoke-Lakeshore, winning four consecutive elections until her retirement from politics in 2006. Jean’s work as a parliamentarian included service as Parliamentary Secretary to the Prime Minister, Minister and Secretary of State for Multiculturalism and the Status of Women, Chair of the Foreign Affairs and International Trade Committee and Chair of the National Women’s Caucus. In her final year, Jean was elected Deputy Speaker by her peers. Amongst her notable achievements was legislation to protect low-income individuals including single mothers. Jean used skilful negotiation to garner unanimous support to pass a historic motion designating February as Black History Month in Canada. Jean also championed legislation to erect the Famous Five statue, the only statue featuring women on Parliament Hill. 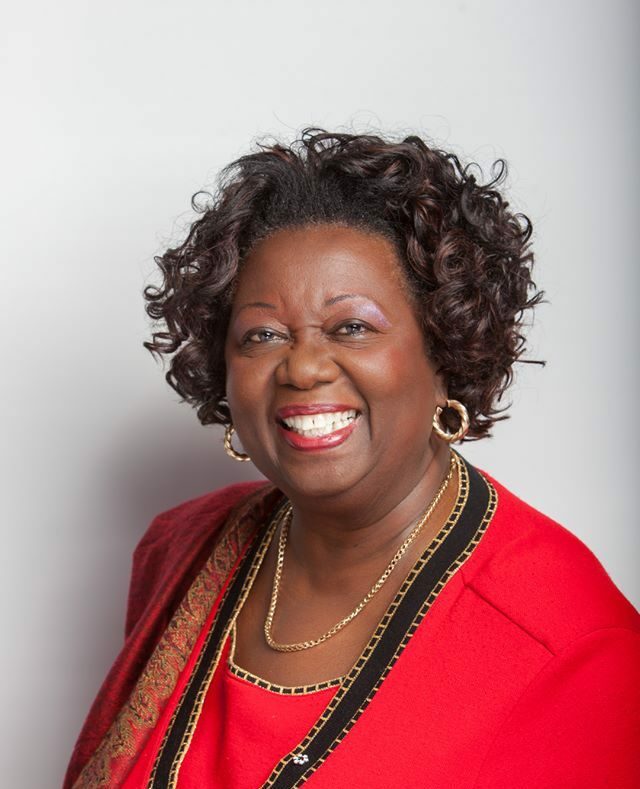 Jean donated her parliamentary papers to York University’s Faculty of Education, thus creating the Jean Augustine Chair in Education in the New Urban Environment. This Chair supports research on issues related to education policy, immigration and cultural diversity. In 2007, the Government of Ontario asked Jean to lead the commemoration of the 200th anniversary of the abolition of the British slave trade. Later that year, she was appointed the first Fairness Commissioner for the Province of Ontario. Jean set new regulatory standards for clarity, openness and streamlined access to employment conditions for foreign trained professionals. Jean served as Fairness Commissioner until her retirement in 2015.